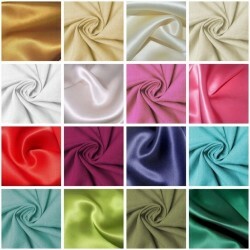 Plain dress fabrics covering all the main fabric groups: Chiffon and Georgette, Crepe and Peachskin, Dupion, Lining, Organza, Satin, Stretch fabric, Suiting, Taffeta and Thai Silk, Velvet and Velour. 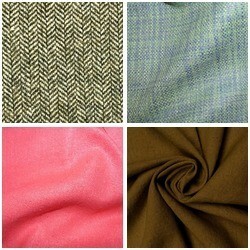 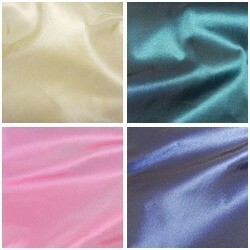 Many come as both silk fabric and polyester, some cotton fabrics, others in low cost man-made fibres. 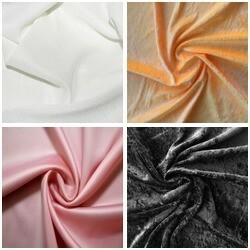 Wedding dress and bridal fabric for both bride and bridesmaids. 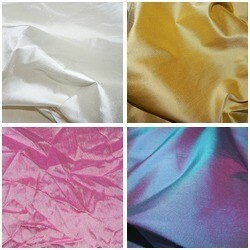 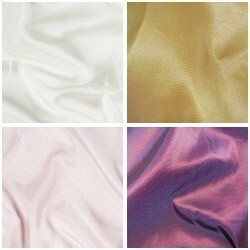 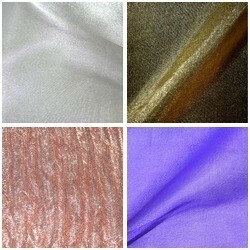 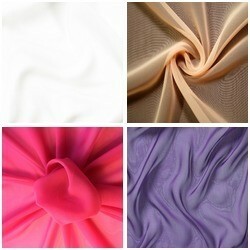 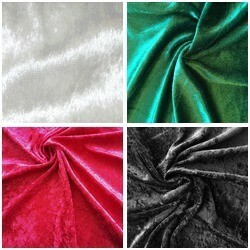 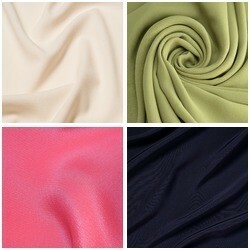 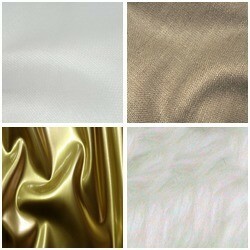 Satin dress fabric, silk dress fabric, for day wear, evening wear, proms and other special occasions.